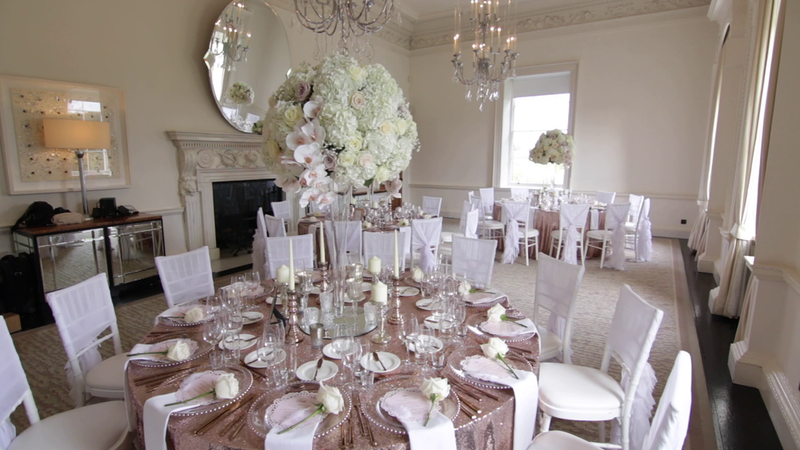 The lavish ceremony was held in a beautifully white draped room overlooking the immaculate Gardens of The Grove. Liam & Ami's guests were then treated to a cocktail and canapé reception. The day was shining and the guest enjoyed their drinks in the patio garden. Ami was a vision of loveliness in a mermaid inspired fitted gown with a tulle veil. Liam wore a classic black Tux. The Evening reception was held in the Groves beautiful Potting Shed which was an intimate affair and had a very personal warm feel. The live music was performed by a Steel Band who walked Ami & Liam in to "Valerie" (Amy Winehouse) with a lovely Caribbean twist which set the mood for a great party full of fun and laughter. 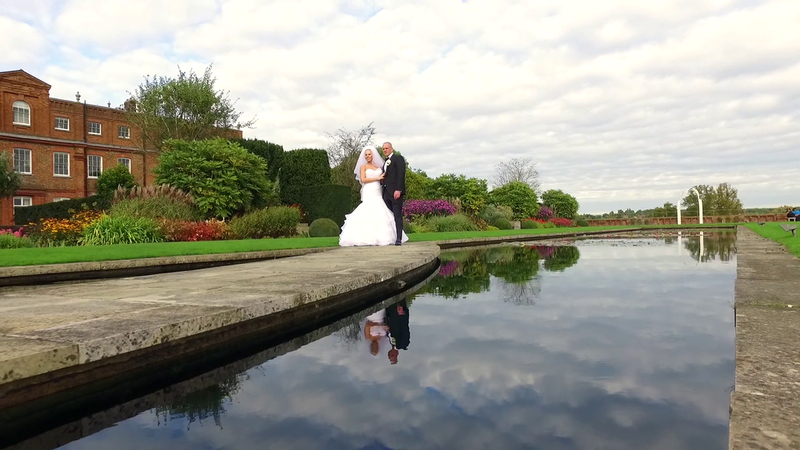 The whole day was planned to perfection by the lovely and very talented Lindy Dowling Events, and Photographs were taken by the charming Lucy Davenport, Urban Cinematography had a great day and captured some beautiful footage for the couple to cherish. We hope and wish Ami and Liam have a very bright future and I'm sure there will be lots of laughter along the way.